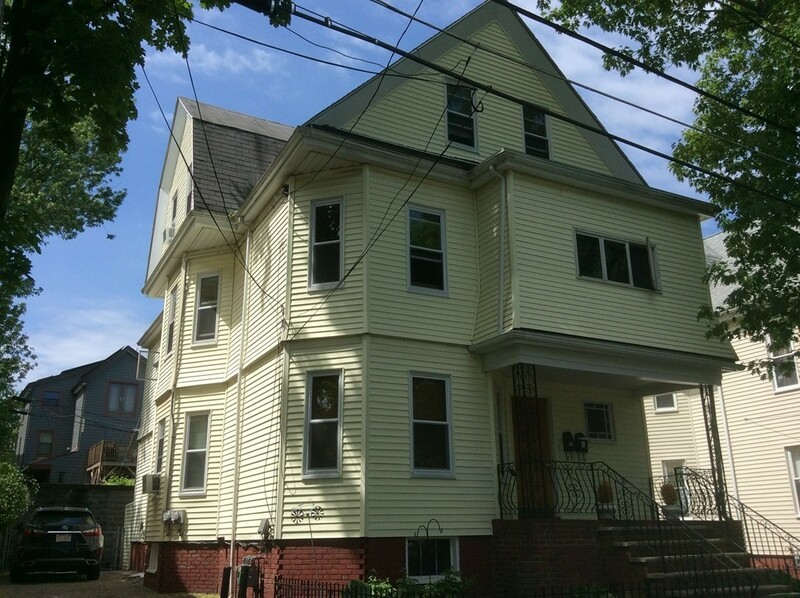 Now's your chance to own this hard to find two family in Somerville.This is a great opportunity for owner occupied or investor that's located on a quiet side street with off street parking. Both units feature hardwood floors with covered decks off the kitchens to enjoy your morning coffee.The upstairs unit has a sunroom that is currently being used as a bedroom. The back of the house is paved and is currently being used as a patio and cookout area.This could easily fit more cars if needed.